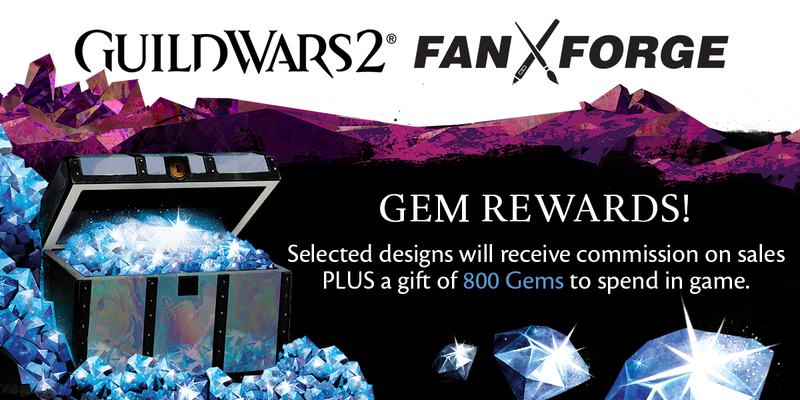 For Fans By Fans has you covered for the summer with new Guild Wars 2 apparel designs, messenger bags, and more! 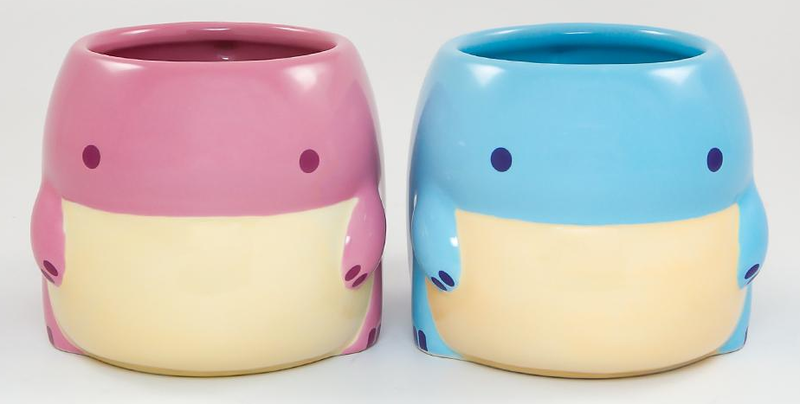 Drink all of your fish-and-kelp smoothies out of these adorable mugs. We recommend bringing home at least two to keep each other company when you aren’t using them. Wear designs created by fans like you! Head over to the Guild Wars 2 Fan Forge to check out the new items. If you’ve got a great idea for Guild Wars 2 merchandise, submit it to the Fan Forge today! If it’s selected and approved, you’ll receive 800 gems in addition to commission sales. Infuse your phone with a useful PopSockets Grip featuring the Guild Wars 2 logo, a lovable quaggan, or an inexplicably charismatic choya. You won’t find these upgrades on the trading post, but you can purchase them on Amazon.